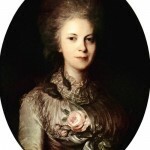 Fyodor Rokotov was a Russian artist, the largest Moscow portraitist, who worked during the Russian Age of Enlightenment. 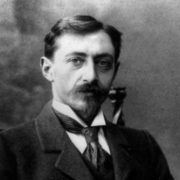 He became one of the favorite masters of the Russian nobility. 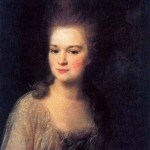 Rokotov was the most poetic portraitist of the eighteenth century. 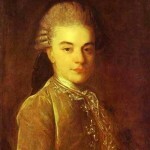 The boy was born in the thirties of the XVIII century in the Prince Repnin’s estate Vorontsovo near Moscow. The future artist was the son of a serf. 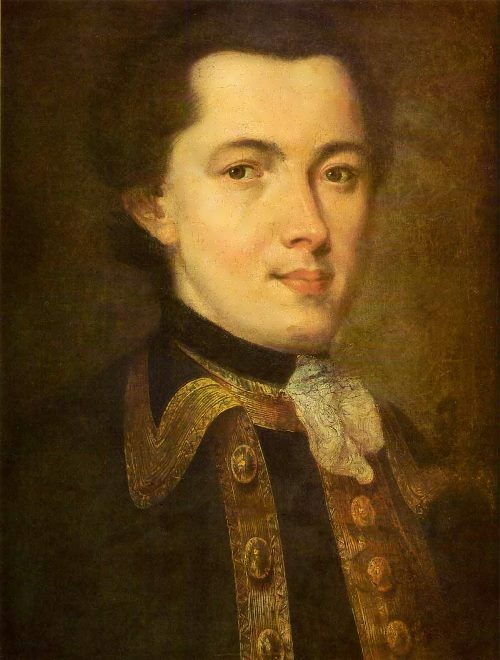 In 1755, I. Shuvalov came to Moscow to recruit gifted young men for the Academy of Arts in St. Petersburg. He noticed Rokotov and took him to the capital. 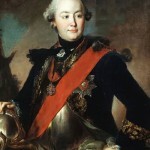 In the first years after his arrival in Petersburg, he painted mainly Cadets. After receiving the rank of captain, he resigned from military service. 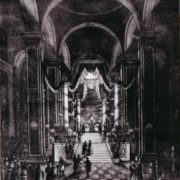 Since 1757 the Academy was located in the house of Shuvalov. 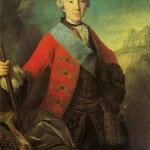 According to Jakob Stelin, Rokotov was taught by foreign masters Louis Le Lorrain and Pietro Rotari. 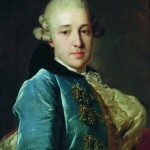 In 1760 the young artist entered the Academy on Count Shuvalov’s recommendation. 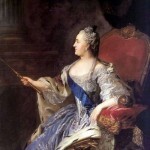 You know, in 1763 he was invited to Moscow to paint a coronation portrait of Catherine II. 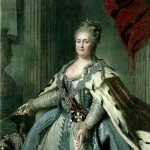 The Empress liked her portrait very much and ordered to depict her face according to the originals of Rokotov. 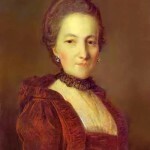 At the same time, he painted the portrait of the empress’ favourite Grigory Orlov. 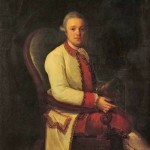 In 1765, Rokotov was awarded the title of academician. 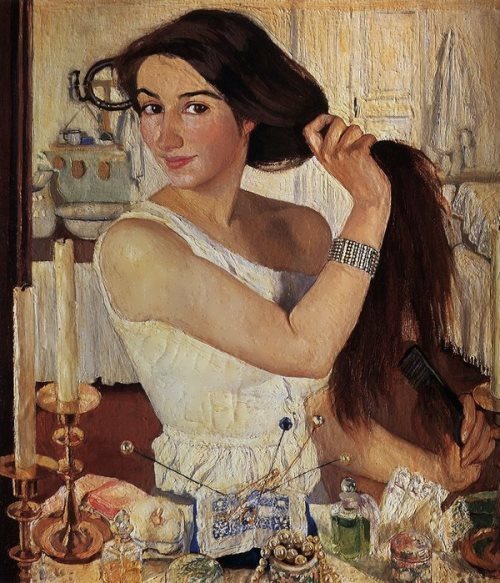 Although teaching at the Academy was low-paid, Ivan Betskoi forbade academicians to have private portrait practice. Probably for this reason Rokotov left St. Petersburg at the end of 1766 and returned to Moscow. 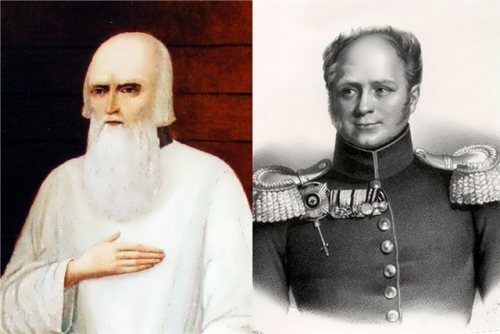 For his work Rokotov took only 50 rubles, 15 times less than foreign visitors. The main attention was paid to the similarity of the face, and not to the clothes and other details. 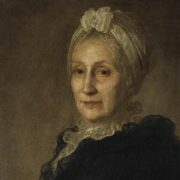 From the late 1760s to the early 1790s, the artist painted a great number of portraits. 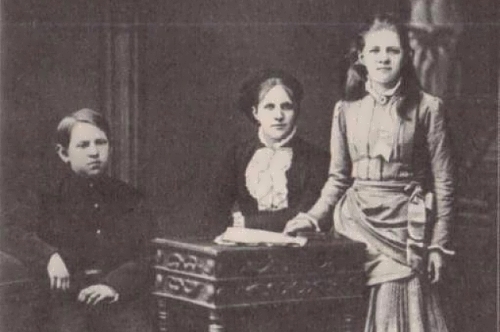 In 1772 Rokotov became one of the founders of the Moscow English club. The artist didn’t have his own family and made the nephews his heirs. There is little information about the last twenty years of his life. His nephews built a successful military career. 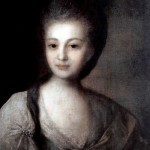 The artist died on December 24, 1808 in Moscow. 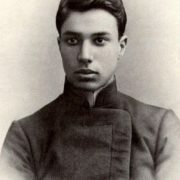 He was buried by his nephews at the cemetery of the Novospassky Monastery, where his grave was quickly lost. Her eyes like twin deceits. A vision of death horror.